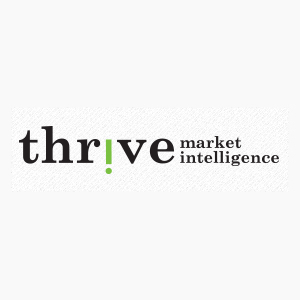 Thrive Market Intelligence is an aggressively growing competitive intelligence firm. By partnering with us, our clients gain a sustainable competitive advantage. We dedicate time and focus to delivering game changing intelligence that impacts our client's bottom line.